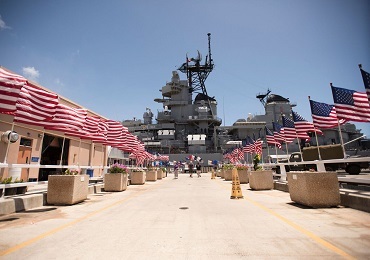 Description: Experience the #1 visited sight in Hawaii and discover all Pearl Harbor has to offer with E Noa Tours. 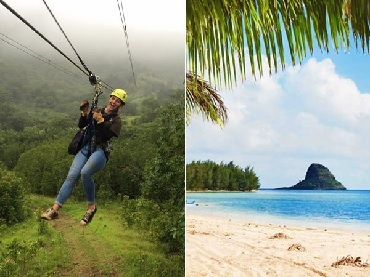 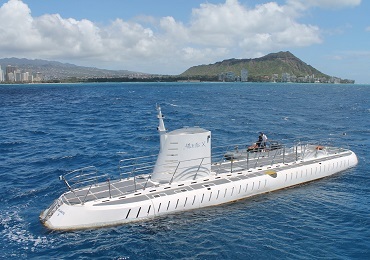 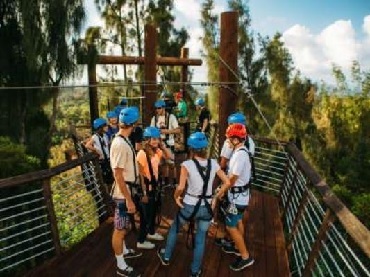 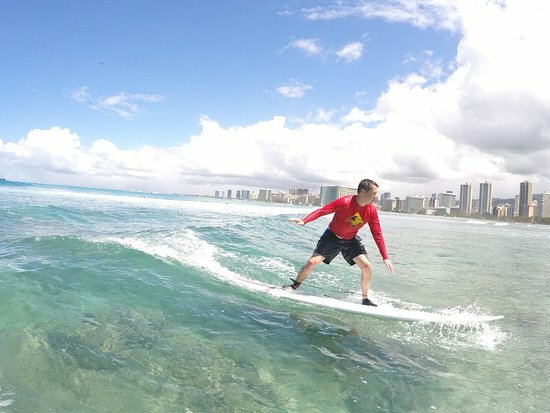 This full-day tour at Pearl Harbor is one of the most popular excursions on the island. 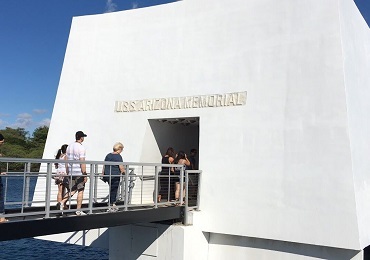 Stand where WWII began and ended and explore the USS Arizona Memorial, the Battleship Missouri Memorial, the USS Bowfin Memorial and Museum, and the Pacific Aviation Museum and hangars. 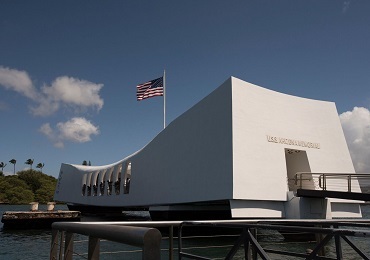 Beyond, let us take you on a drive through the National Cemetery of the Pacific, where over 13,000 after WWII service members are laid to rest. 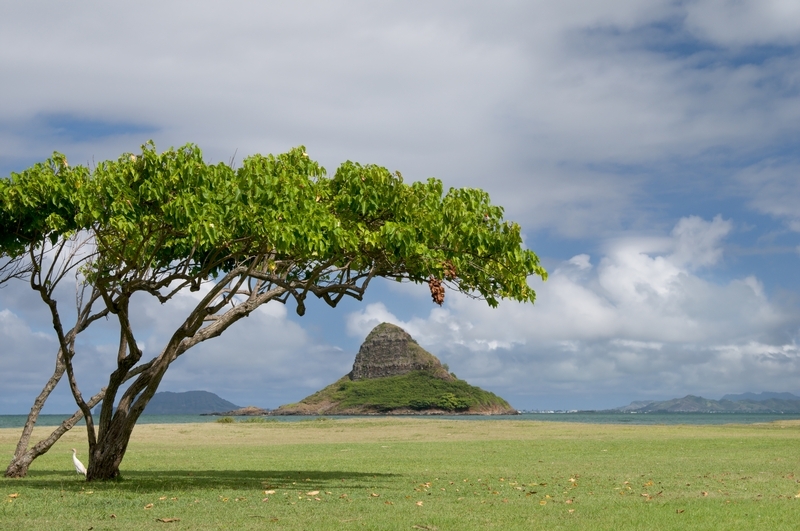 Finish your journey by following in the footsteps of Hawaiian royalty as we tour Historic Honolulu, where you can lay eyes on .Iolani Palace, the only royal palace on U.S. soil.